Everyone who’s ever had a teeth problem knows that a toothache is not something you can ignore. Given the fact that teeth are so close to the brain, the pain feels a few times stronger than you would feel a hit to the foot, for example. If the pain strikes you in the middle of the night, and there is no dentist to call at that hour, you should know a few home remedies for toothache that can help you pass the night. 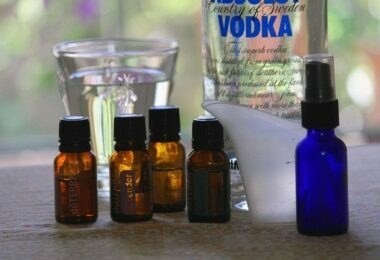 Also, these remedies are extremely important when you’re travelling or you are in an outdoor adventure. Just imagine how it would be to finally be able to climb that mountain top. You feel tired but satisfied with your achievement and you light the fire to eat your victory dinner. During the dinner you manage to disturb one of the fillings or simply, you take a bite out of something hard and an incredible toothache starts. From this moment on, nothing is going to matter, not even the fact that you finally managed to conquer the top of the mountain. You won’t be able to sleep, eat and you’ll have difficulties even drinking water. Cold water is not a good remedy when it comes to toothache which is why you’ll feel the pain increasing with every sip. 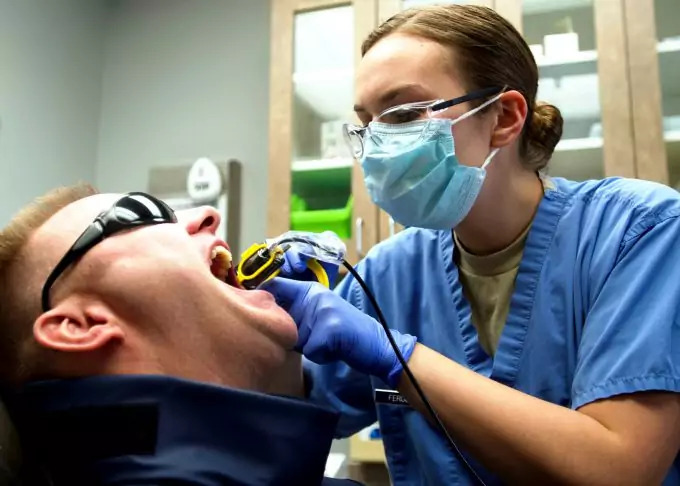 In a situation like this, when there’s no one to help you and the dentist is miles and miles away, there are a few home remedies that can relieve part of the pain. These home remedies for toothache are also helpful in an emergency situation. If a tornado or a hurricane just hit your area, you won’t be able to find a dentist to treat your pain (sadly). The only way you can help yourself reduce the pain is to try these remedies. Some of them may work only partially but if you find the right one, the pain will go away (for a while). 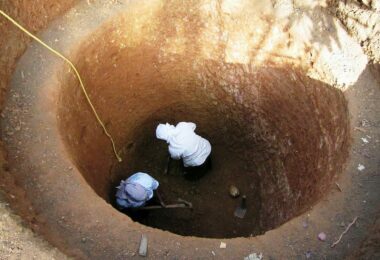 Unless it’s the end of the world and all dentists have disappeared from the face of the earth, you need to look for professional help as soon as you are able to. Don’t wait for the pain to come back! 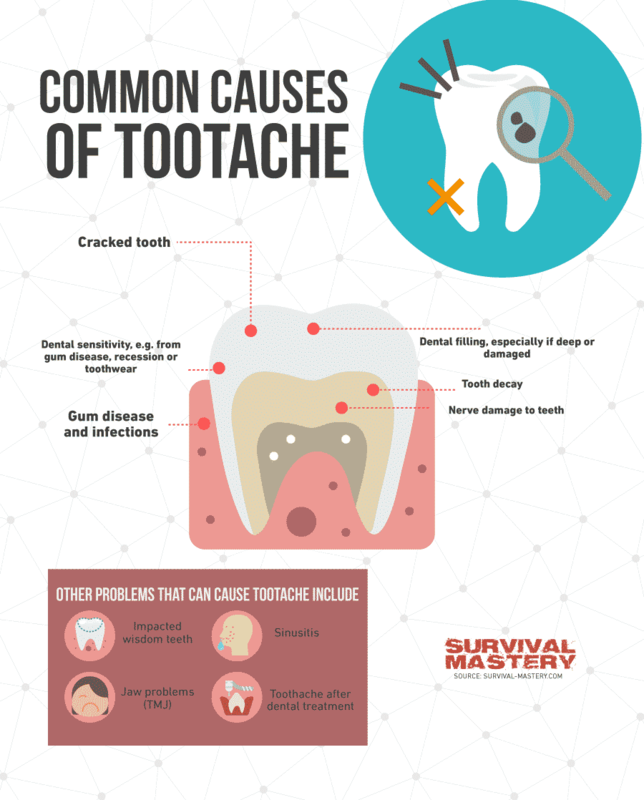 Today we’re going to discuss a few home remedies for toothache that you can apply in the wilderness. Don’t dismiss the idea! 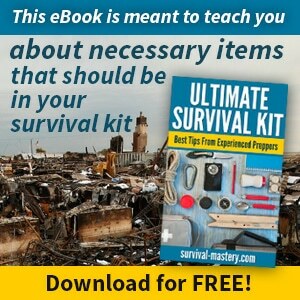 When the moment comes it won’t really matter that you have the latest equipment or that you have enough food or water. All your survival skills will be reduced to nothing if you don’t know how to get rid of the nasty toothache. We think you know by now that prevention is actually the best home remedy you can use when it comes to your teeth’s health. As you prepare your equipment, your house and the necessary food for an emergency situation you also have to take care of your health. Taking care of every aspect of your life and being prepared for action, this is what it actually means to be truly prepared. Any of these can be treated and prevented if you keep a c lose relationship with your dentist and take care of your teeth on your own. Even when you go in the wilderness you should have toothpaste and a toothbrush with you. Personal hygiene is as important in the woods as it is in civilization. 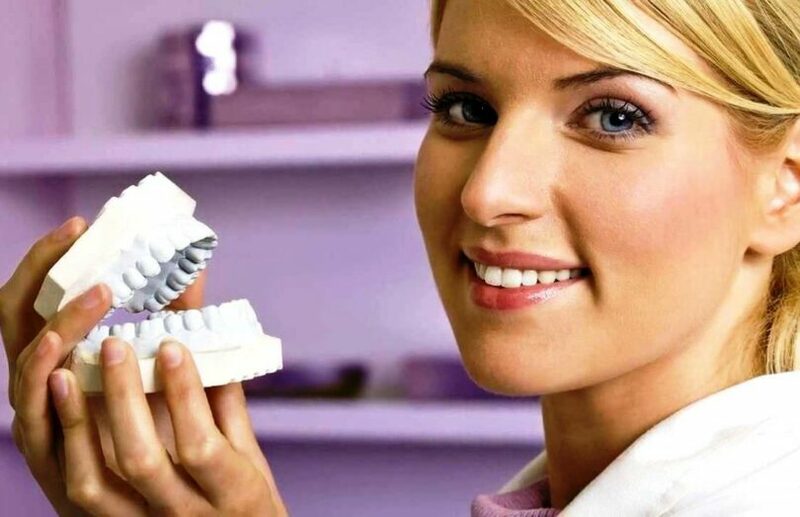 Yearly visits to the dentist should be something you put in your agenda. If you wait for the pain to start it might be too late for your teeth’s health. 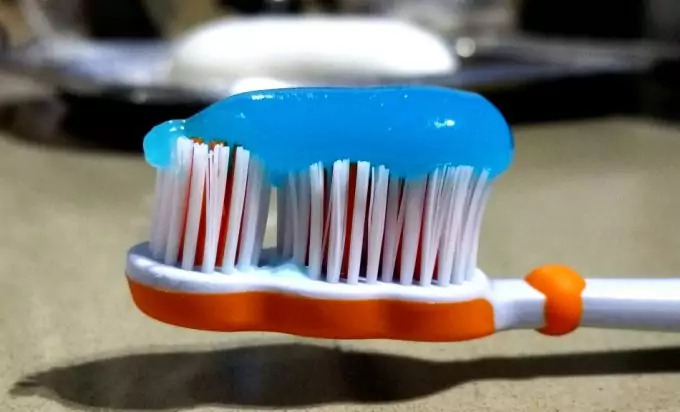 Only think about it, your teeth are made of a hard material and it takes time for a cavity or an infection to break their exterior and reach the pulp (when the teeth actually start to hurt). Regular visits to the dentist may help you never feel that excruciating pain again. There are some home remedies for tooth pain that proven very efficient along the way, besides pain medication. Even the dentists recommend this remedy so if you happen to stumble upon it in a natural shop or in a pharmacy don’t leave it behind. It may be your only relief during the nights your teeth decide to wake up. 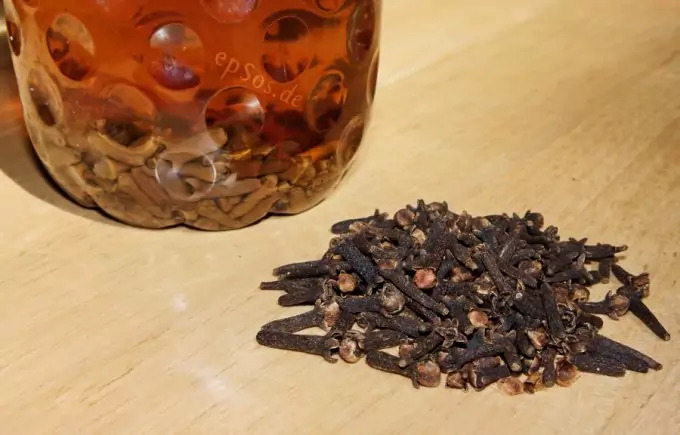 Clove is an amazing spice and besides giving flavor to our food, it is amazing in treating a variety of diseases and conditions like the common cold, intestinal parasites, running nose, and more. When it comes to relieving pain, the primary ingredient called eugenol is the one that helps. Still, don’t be too hasty in using too much. When the gums are sensible, pouring the oil over the aching tooth won’t help (it’s very possible to make it worse). Try to put two drops on a piece of cotton ball and place that against the aching tooth. You’ll have to wait for a while for the oil to take effect (we know it’s hard to wait when the pain is excruciating) but the relief should come soon. If there’s no clover oil in the house, and you happen to have clove, place an entire piece on the tooth. Chew it a bit to make sure the oils are released and wait for the pain to diminish (usually about half an hour). 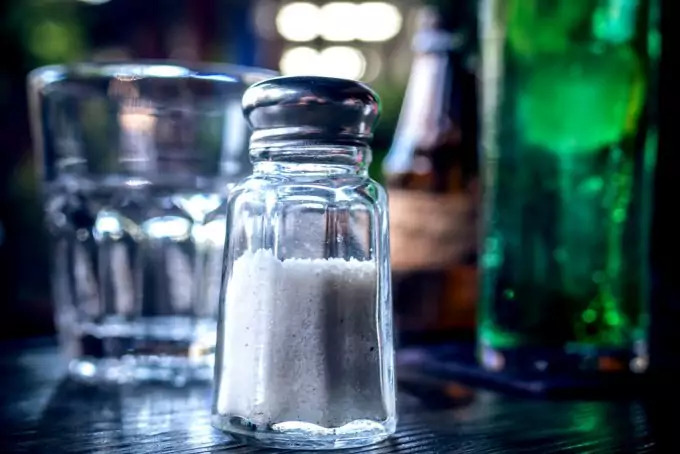 Salt has amazing properties when it comes to our health and the most important one when it comes to an aching tooth is that it kills most of the bacteria around it. Dissolve one teaspoon of salt in a cup of boiling water and use it as mouth wash (as soon as you can support it in your mouth). Swish the salt water around for about 30 seconds or more before spitting it up. This salty shower will clean irritating debris in your mouth and reduce swelling if there’s an inflammation. The area around the tooth will be cleaned and the pain may go away for a while. Repeat the treatment as often as you need it but go to the dentist as fast as possible. If you don’t like the idea of salty water in your mouth you can make a mixture out of pepper, salt and a few drops of water. Apply the resulting paste on the problematic tooth and let it sit for a while. You can apply this treatment as often as you consider necessary. We bet you didn’t know that salt is good at something else than giving super taste to our food, right? Well now you know that it can be used as a disinfectant and analgesic. Again, we call it to spices. These two will most likely burn your pain away more than send it away. 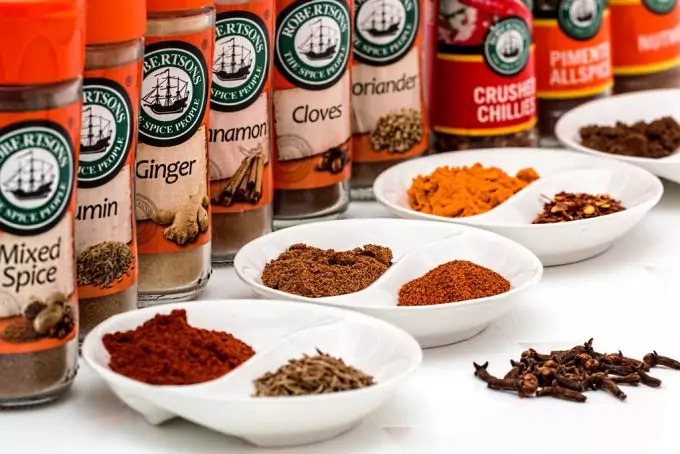 We all know that cayenne is a spice you use when you feel your food is not spicy enough and for those of you who haven’t had ginger yet: it also burns. Scientists discovered that capsaicin, the ingredient that makes cayenne pepper so hot, has the ability to block pain messages from being sent to the brain. If you want a faster way to stop the pain (everyone wants the pain to stop as fast as possible) you should make a mixture out of cayenne powder, ginger powder and water. You should put a bit of the resulting paste on a cotton ball and hold it against the aching tooth. Just make sure to not get some of the paste on the gums or tongue. The paste will burn your soft tissues, leaving you with wounds and you don’t want to increase the pain, you want it diminished. You can also use only one of these two ingredients, but if the pain is unbearable, the mixture is the way to go. No, we’re not going to make a soup, each of these ingredients are going to be used separately. These are the most common ingredients you can find in people’s homes and they can be used for more than adding flavor to our food. Everyone knows that garlic has anti-inflammatory, antibacterial, antioxidant and anesthetic properties that help your organism fight all sorts of infections. It also helps in alleviating pain which comes in handy with the toothache problem we’ve been having. 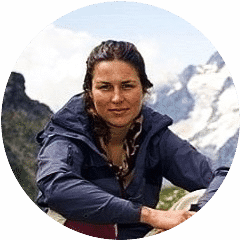 So, whenever you leave for an outdoor adventure, don’t forget to stash some garlic in your backpack. You won’t be sorry; if you don’t get to use it for its medicinal properties you can at least use it to make your food taste better. In order to get rid of an annoying toothache all you need to do is crush the garlic and mix it with some table salt. Apply the result on the tooth and try to leave it there for as long as possible. If the pain doesn’t go away from the first try, repeat. 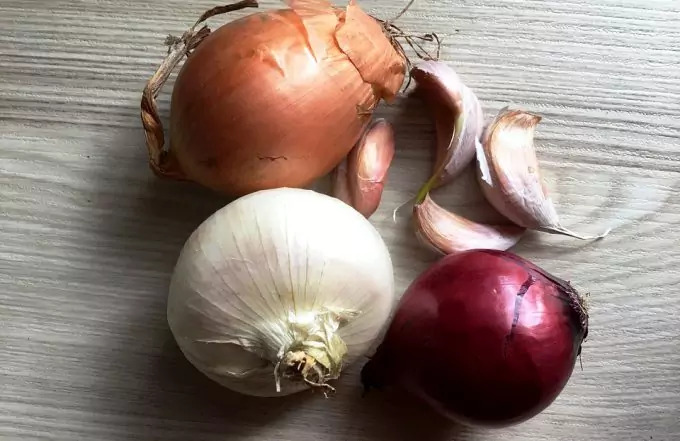 Now let’s talk about onions, they have antiseptic and antimicrobial properties and even if they make us cry when we chop them, they are amazing for our entire organism. The pain relief produced by the onion comes from killing the germs and bacteria that caused the pain in the first place. The treatment here is simple: chew a few leaves of raw onion as soon as you feel a disturbance in the force. If the chewing is out of the question, put a piece of onion on the tooth and hold it in place until the pain goes away. If you have some hydrogen peroxide lying around, you can use it to get rid of some pain. 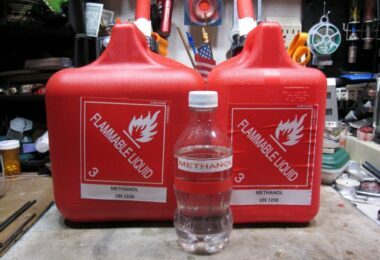 Make a 3 percent hydrogen peroxide solution and use it as mouth wash. If the tooth is infected (fever and foul taste), the swishing will stop or diminish the pain for a while. Still, if you don’t take the adequate treatment to fight the infection, the pain will come back. Make sure to not swallow the solution! It’s only for rinsing your mouth. Sometimes your toothache will go away if you treat it with something cold as ice. 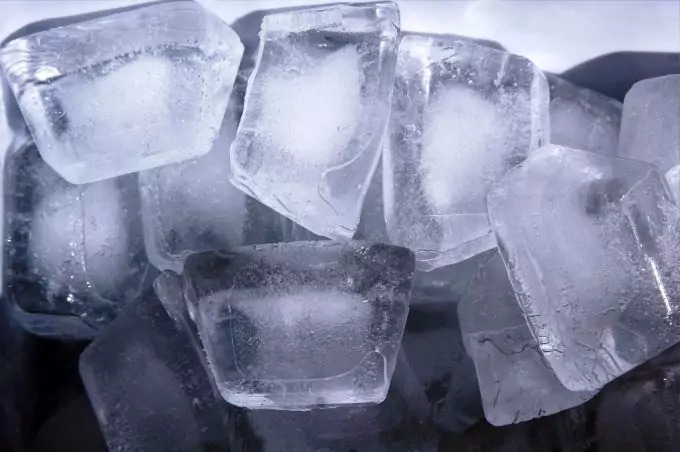 Take a small cube of ice and pack it in a thin cloth. Keep this package on the aching tooth until it numbs the pain. The main problem with this treatment is that once the coldness goes away, the pain is most likely to come back. After you manage to numb the nerves in the teeth using direct application, you can put a bigger bag on your check, to keep the cold at normal levels. There’s also told that if you rub a cube of ice on your fingers, the pain will go away. The main idea behind this logic is that, if your fingers are cold, the pain signals from the tooth will be blocked. There’s no scientific base on this last one but, if nothing else works, you can try it. This is a very painful experience and it can happen to anyone (sadly). It doesn’t really matter how good care you take of your teeth; the cracking usually happens when you take a big bite out of something that is harder than your teeth. Sometimes it happens to be small stones in rice or you simply take a bite out of your fork when you’re not careful at what you’re eating. The bottom line is that cracking a tooth is sadly very easy to do (with the right tools and in the right circumstances). When the tooth cracks open, the pulp is exposed and every breath of air you take will make your pain even harder to endure. To stop or diminish the pain you need something to seal the crack up so the pulp is not disturbed anymore. The best thing you can use is a piece of chewing gum without sugar. Wrap it around the tooth and try to not chew anything on that side. A piece of gum can also help if one of your fillings is loose. The gum will keep it in place until you get to the dentist. Of course that, if the filling falls before you get the chance to secure it you will be able to cover the hole with chewing gum. Now you see how important it is to have a pack of gum with you at all times? The syndrome of shrinking gums makes your teeth ache all the time when you drink hot beverages or eat something cold like ice cream. This sort of pain can be alleviated by using the right type of toothpaste, for sensitive gums and teeth. Your pain comes from the fact that your shrinking gums leave the root of the teeth exposed. The right type of paste will allow you to get rid of a lot of pain. You have to talk to your dentist about this as there are lots of brands that sell toothpaste for sensitive gums. A professional will be able to tell you which one is the best for your needs. After reading all this, we consider the final conclusion to be the fact that a toothache can hit you anytime, any moment. The problem is that this type of pain usually comes in the most unwanted moments, when you need to focus 100 percent at what you’re doing or when you try to sleep after a long day at work. Nobody wants to experience the torment of tooth pain but bad things happen and you need to know how to take care of it, with what you have around the house. 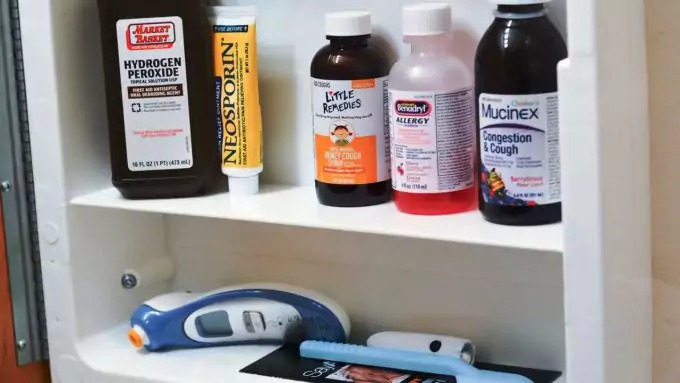 When you leave for an outdoor adventure, make sure to always have pain relief medication and a few of the home remedies for toothache we discussed here. You never know which one is going to be the most efficient as teeth ache from different reasons (as it was described at the beginning of the article). Some remedies work with infections and other are best with physical problems like cavities and cracks. Remember, all these home remedies are just temporary and they can’t be considered treatment! Seek professional help as soon as it is possible.